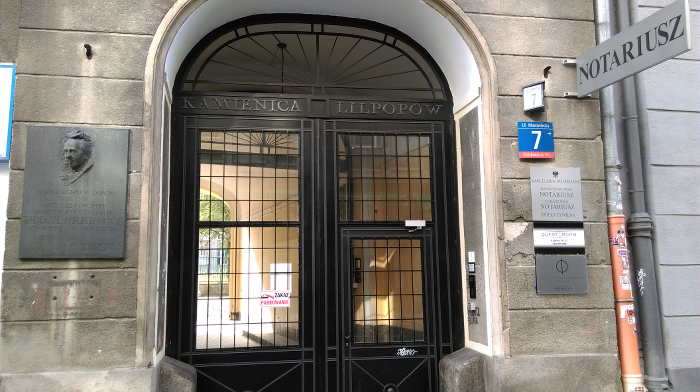 Photo Gallery 85 Jerozolimskie Ave. Photo Gallery 11 Mazowiecka St.
11/49 Mazowiecka St. address is located near the crossroads with Świętokrzyska St. At the other side of Świętokrzyska St., there is a characteristic building of the National Bank of Poland. 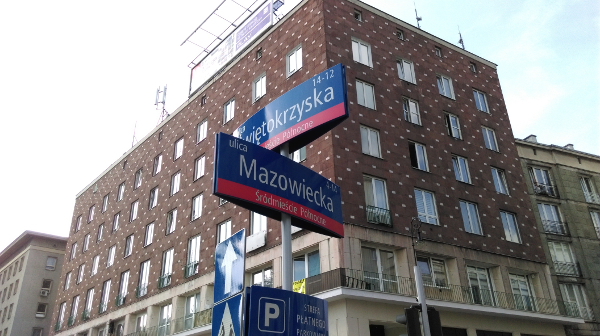 90% of the tenements in Mazowiecka street house offices, whereas in premises located at the ground floor, there are numerous pubs and clubs. 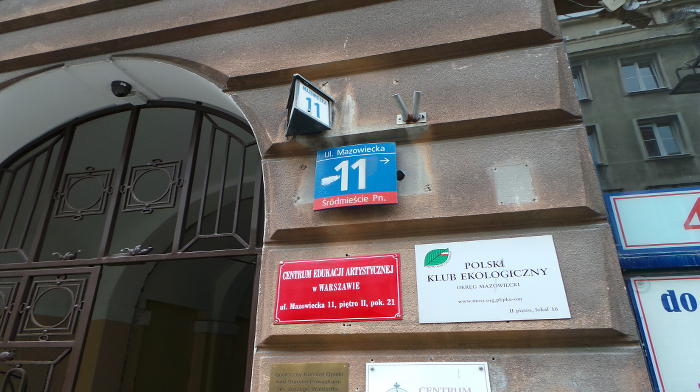 The tenement in 11 Mazowiecka street houses companies/institutions such as Polski Klub Ekologiczny (Polish Ecological Club), Centrum Analizy Ryzyka (Risk Analysis Centre), Społeczny Komitet Opieki and Starymi Powązkami (Social Committee for the Care of Old Powązki), Centrum Edukacji Artystycznej (Artistic Education Centre), Redakcja "Nowe Książki" ("Nowe Książki" editorial office), Centrum Matrymonialno Poznawcze OSTOYA (OSTOYA Matrimonial and Cognitive Centre). 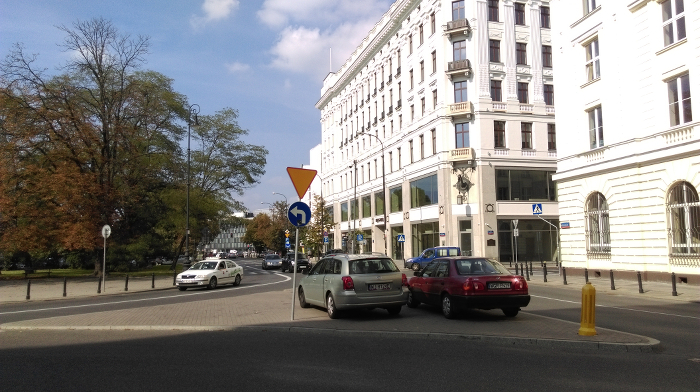 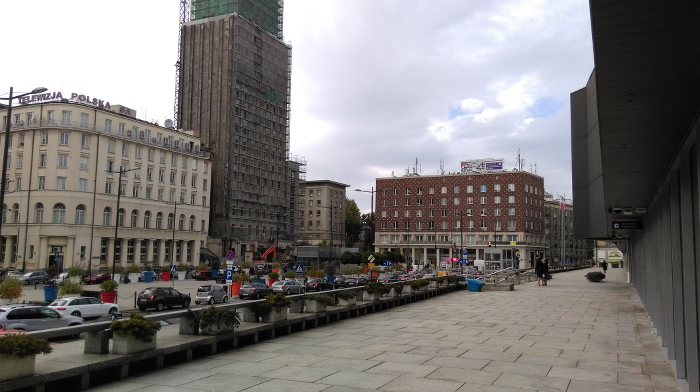 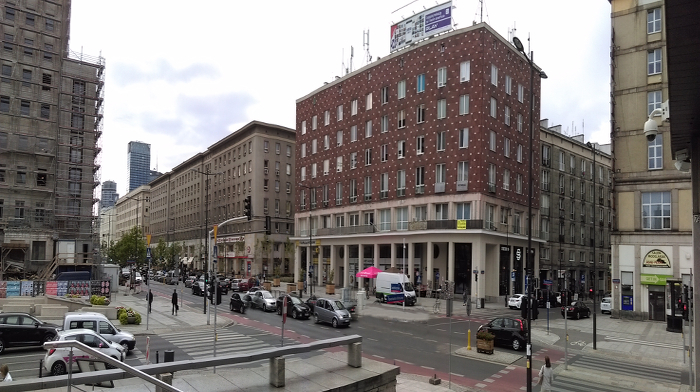 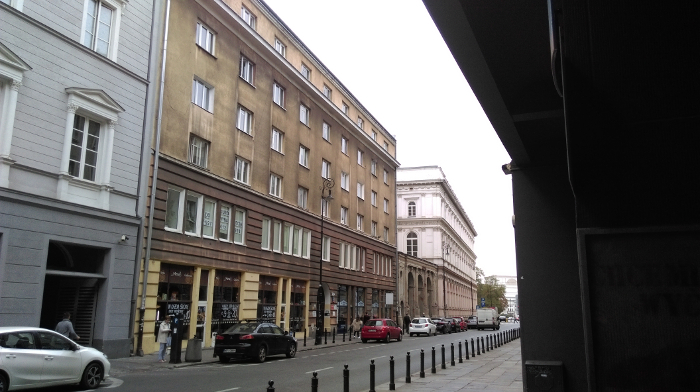 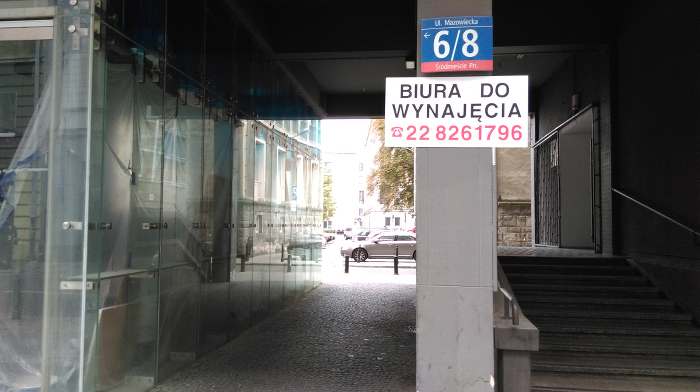 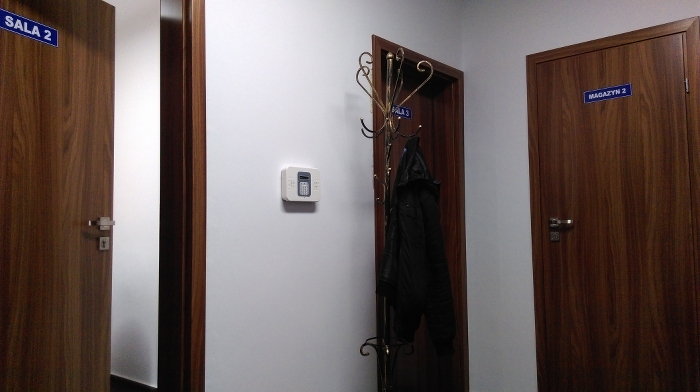 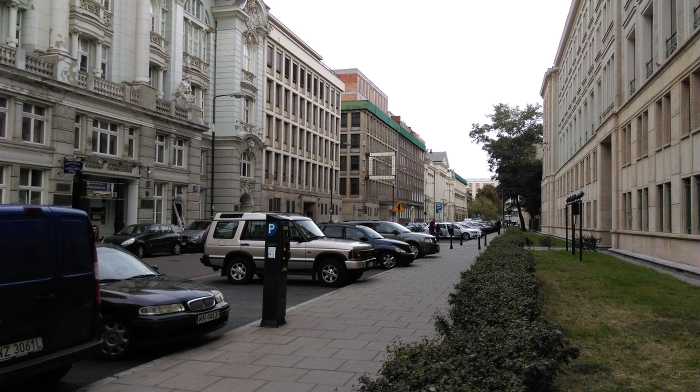 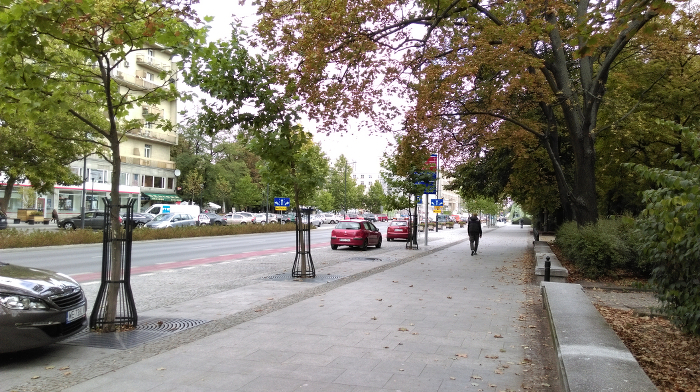 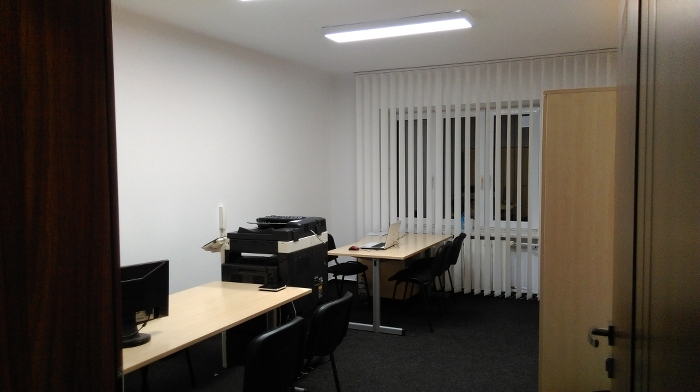 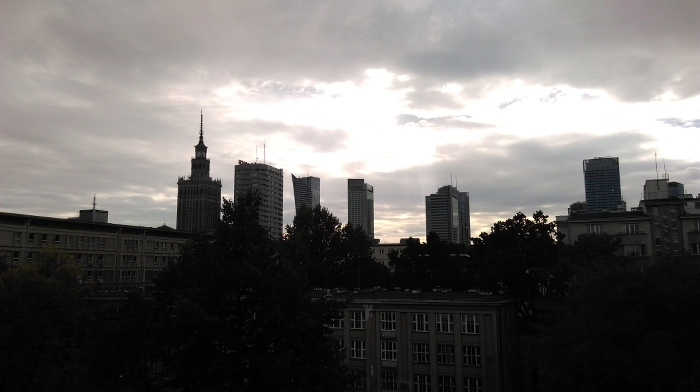 There is an office building on the other side of the street, whereas on the left there is an office building that came into existence as a result of the conversion of the First Mazovian Tax Office, which was moved to another address two years ago. 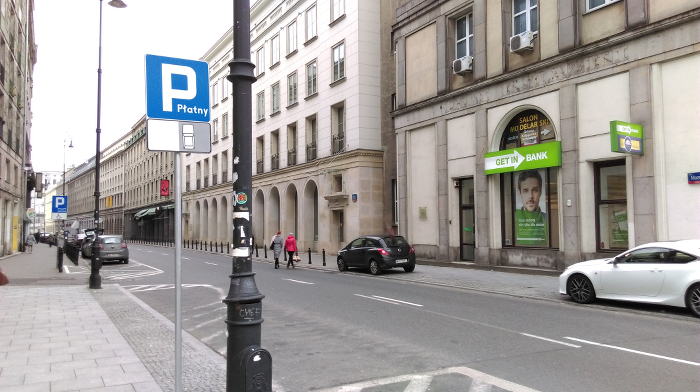 Mazowiecka street and Świętokrzyska street at the section leading to Marszałkowska street (that is, in our immediate surroundings) is an office area during the day, which turns into a pub and club area at night. 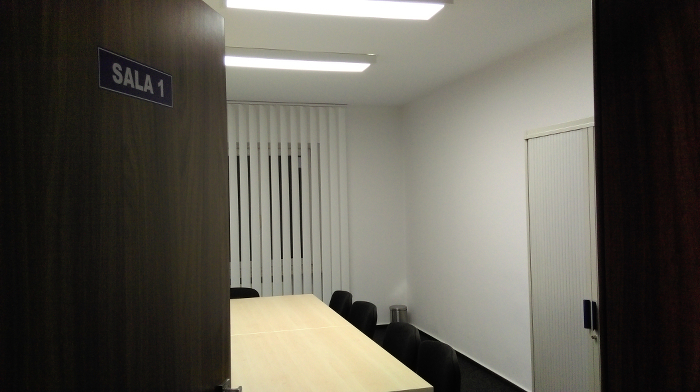 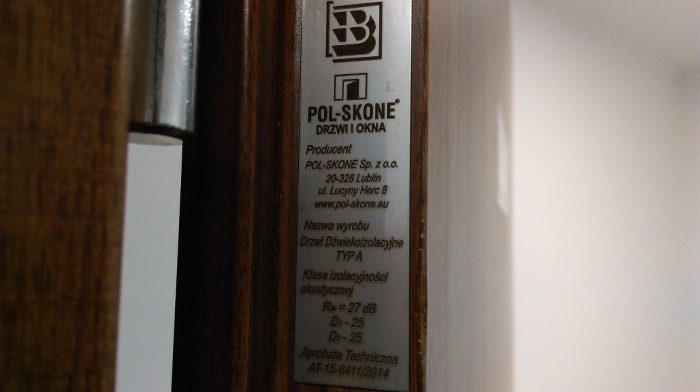 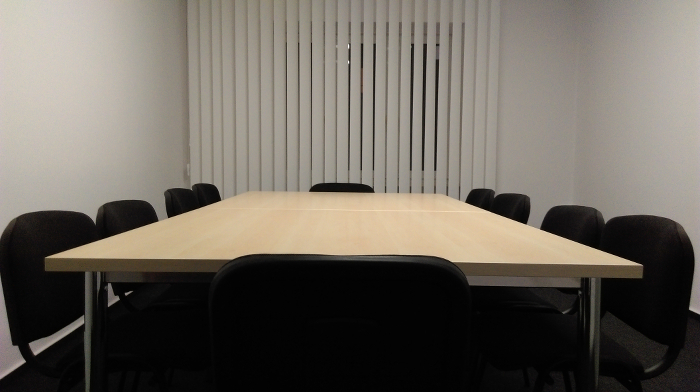 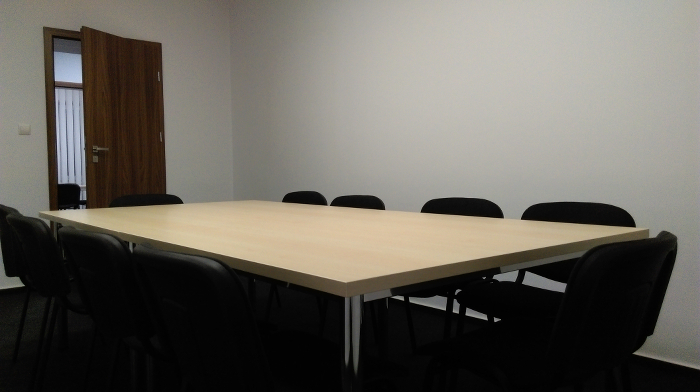 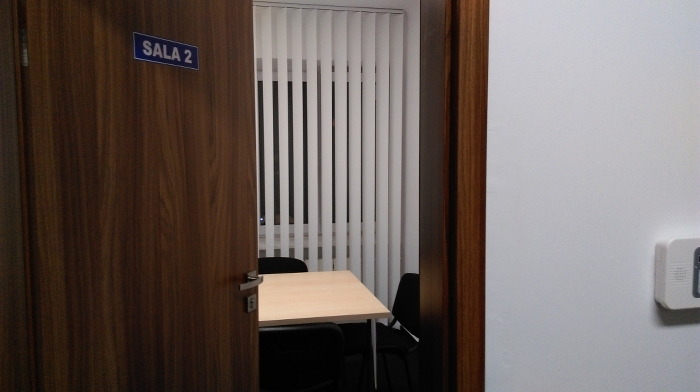 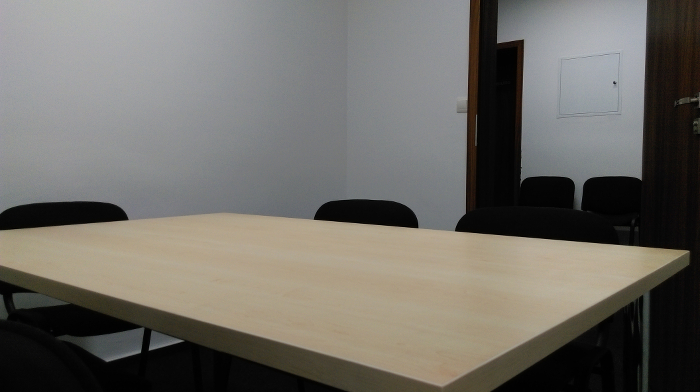 13 - 21 - The photos of meeting rooms and virtual office.